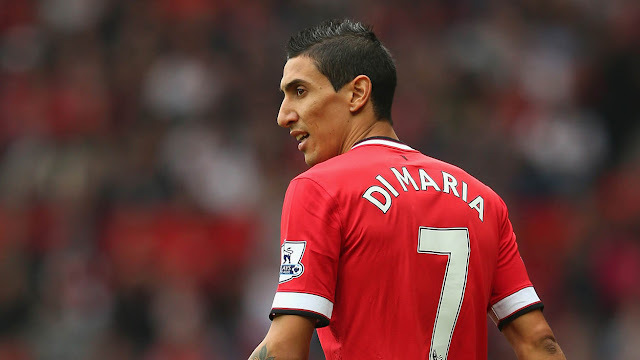 Home » Angel Di Maria , Chelsea , manchester city , Manchester United , psg , ryan giggs , thiago silva » Is PSG a Big Club or Just a Rich One? 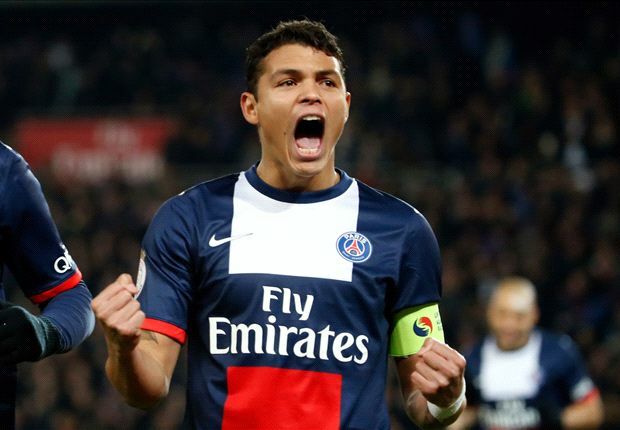 Paris Saint-Germain defender Thiago Silva had some Manchester United fans waving their fists this weekend when he claimed that Angel Di Maria is ‘stepping up to a big club’ by leaving United to join him in Paris. But are PSG a big club really? When most fans think of 'big clubs', names like Real Madrid, Barcelona, Bayern Munich and, indeed, Manchester United are what immediately come to mind. Big clubs typically have a rich history of success, wealthy owners, a massive fan base, and are still successful in the current day. 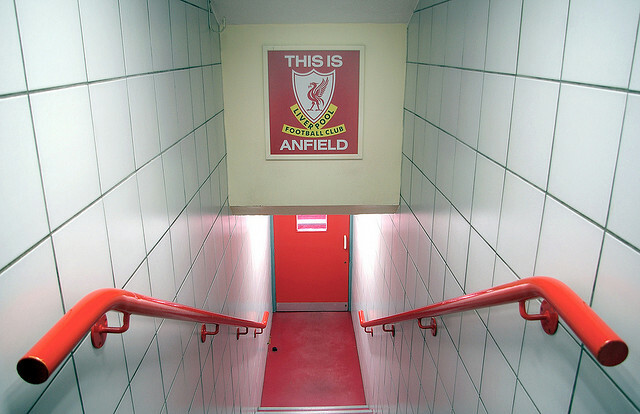 There is a second category of 'big clubs' like Liverpool, Roma or Marseilles who certainly have history, a large number of supporters and have even achieved some sporadic success in recent years but aren't considered to be favourites to win their respective leagues title anytime soon, largely due to not being awash with the cash that's needed these days to scale that peak. Speaking of cash, a third category of 'big clubs' is the likes of Manchester City or Chelsea that hadn't won a league title in decades before a rich owner swept in and turned them into his successful play thing. Clubs like this had large numbers of supporters prior to these lucrative cash injections, but 'shockingly' their ranks of supporters have swelled since then. I say that with just the slightest amount of sarcasm by the way. As for Silva's PSG, they were only formed in 1970 and prior to their current owners taking over in 2012 they hadn't won a domestic title in 18 years. In fact they had only won two league championships in total until they were purchased by the Qatari Royal Family and were given the funds needed to subsequently win the last three Ligue 1 crowns. 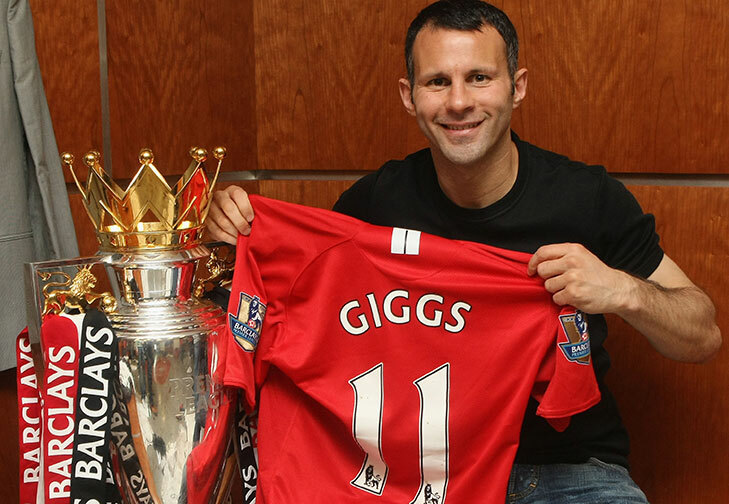 In contrast, United coach Ryan Giggs, who retired as a player in 2014, won 13 league titles with the Red Devils. That's not mentioning his two UEFA Champions League winners medals to PSG's none. So in short, PSG are likely in the 'big club' category of Manchester City and Chelsea, although both of those clubs could argue they are bigger than the French side on the account of their history and by virtue of playing in a more competitive domestic league. But to say that PSG is a step up from Manchester United is absolutely laughable.